It’s time to celebrate all born in March with music from the stars who share the month with you. Today we play around with the letter A. Artists that you know who have an A starting their first or last name. It’s a topic we are going to have fun with on future editions of the countdown! 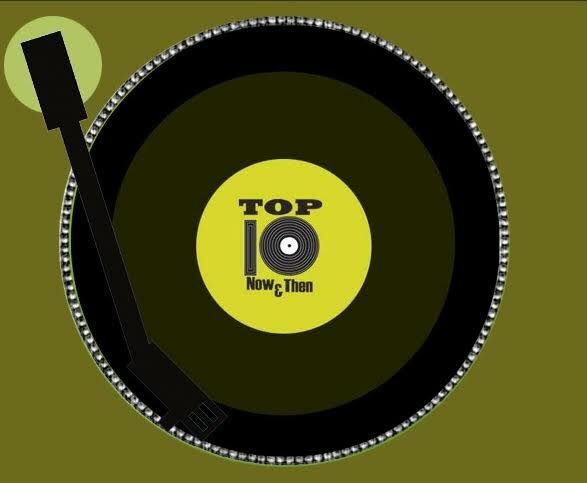 So come on along as we take it from A – Z on Top Ten Now And Then. In honor of Black History Month Top Ten Now & Then salutes the musical icons from every decade from the 40’s to today. It’s everything from James Brown & Aretha to Alicia & Usher. Just imagine what’s in between! We play them for the lover in you this week. It’s the Top 10 Love Songs Now And Then to get you in the mood for Valentines Day. We celebrate all of you born in February with music from the stars who share the month with you.